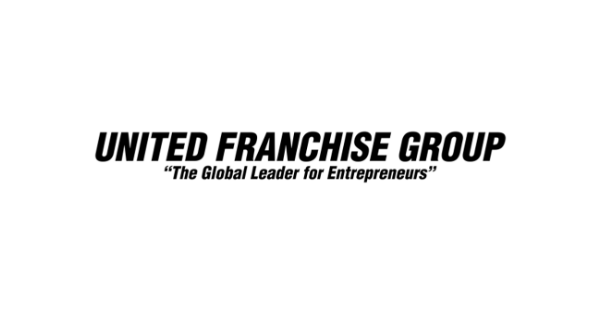 WEST PALM BEACH, FL, February 06, 2019 /24-7PressRelease/ — After three decades of franchising, United Franchise Group’s (UFG) brands continue to gain national recognition, from the oldest brands to the newest, as five of its brands were recently ranked in Entrepreneur Magazine’s Franchise 500® list. Placement in the Franchise 500® is a highly sought-after honor in the franchise industry, as evidenced by the fact that Entrepreneur received more than 1,000 applications this year, making it one of the company’s most competitive rankings ever. Each franchise was given a cumulative score based on an analysis of more than 150 data points, and the 500 franchises with the highest cumulative scores were ranked in order. The rankings of the UFG brands were Experimax at 170; Signarama at 212; Transworld Business Advisors at 257; Fully Promoted at 480; and Venture X at 499. Venture X is a shared workspace and community that is a blend of boutique hotel and modern office styles with a high level of design that feels professional and welcoming. We are designing beautiful spaces and developing an environment and community that people love coming to work to every day. Venture X is part of a successful group of affiliated companies and brands under the United Franchise Group (UFG) and has been recognized by Inc. as one of the best co-working spaces in the United States. The brand anticipates having 100 locations operational by the end of 2019. 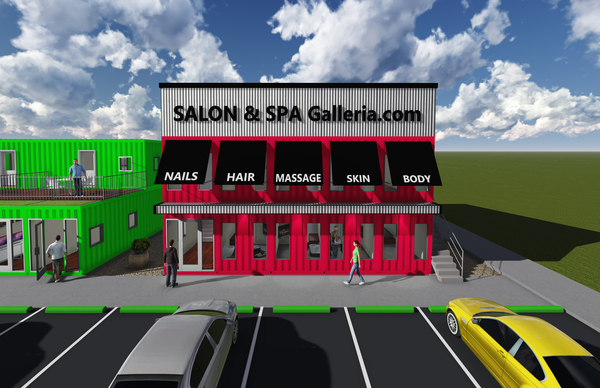 For more information about locations visit www.VentureX.com and for information about franchise opportunities visit www.venturexfranchise.com.